Adelaide Airport is situated in the south of Australia and is the fifth largest airport in the country. 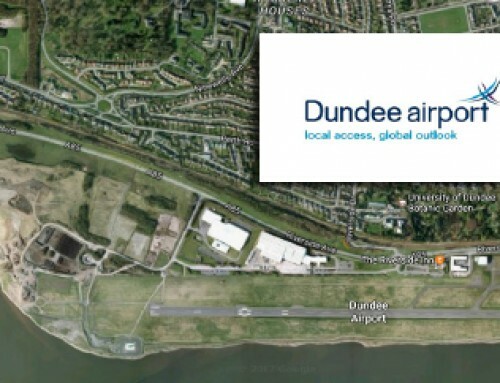 The airport is located adjacent to West Beach, approximately 6 km (3.7 mile) from the city center. Bird strike events can often cause significant economic and safety consequences for flight operations. Adelaide Airport is – as is any airport – seen as an attractive habitat for flocks of birds because of the large grassed parcels of undeveloped land. This results in an increased risk to aviation safety through bird strike. 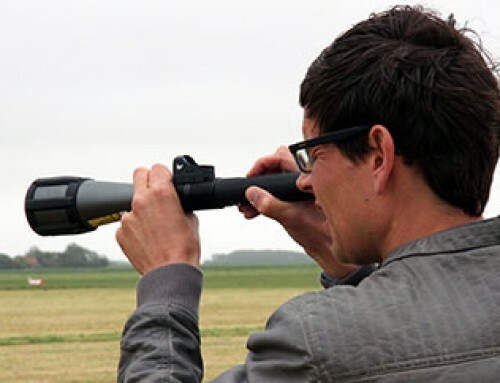 Test results using the Aerolaser Handheld show that birds are dispersed effectively from the airport to nearby grounds where they are not a threat to aircraft. The Aerolaser is one of the most effective tools for bird control used at Adelaide Airport. In addition it does not harm the birds. Adelaide Airport uses the Aerolaser Handheld since June 2014. “The use of the Aerolaser improves safety around the airport. Because of the incredible range of the Aerolaser Handheld, our airside operations officers don’t have to cross runways and taxiways as much to implement bird control. They can easily cover an area of 1.6 km (1 mile) from a central point. The fewer movements on the airport, in particular across runways and taxiways, the better in terms of safety,” explains Senior Environment Advisor Melita Low. The laser beam does not endanger birds. 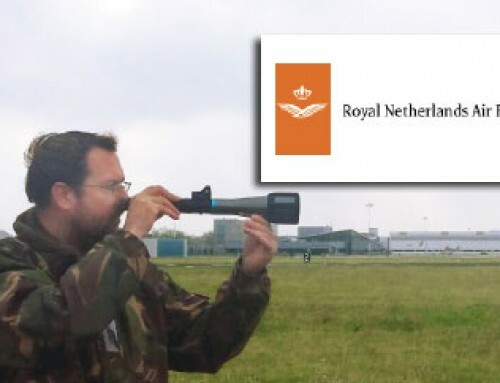 “This way, the Aerolaser Handheld is part of a sustainable and animal friendly method for dispersing birds and reducing the risk of bird strikes. That’s an important factor in us deciding to use the Aerolaser.” In the past, Adelaide Airport has used a variety of methods to disperse birds from the runway area. “The Aerolaser Handheld is an excellent addition to our tool kit,” according to Melita Low. 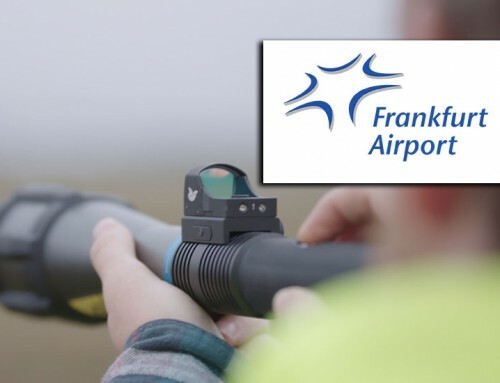 The Aerolaser Handheld helps improving the safety on the airport because the airside operation officers do not have to cross the runways and taxiways as much. The Aerolaser Handheld also includes a patented ‘Horizon Safety’ feature, which disables the laser past a certain height eliminating the risk of the beam being shone directly at an aircraft. 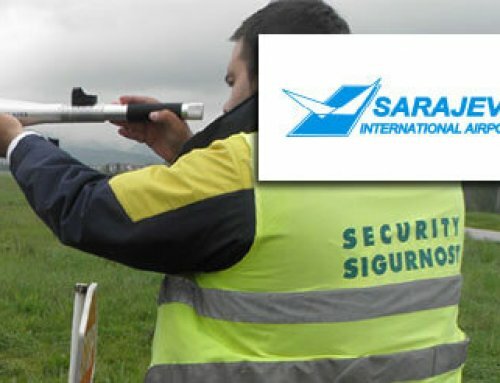 “So the laser is safe for the airport, the aircraft and the birds. A triple win for Adelaide Airport,” summarizes Melita Low.